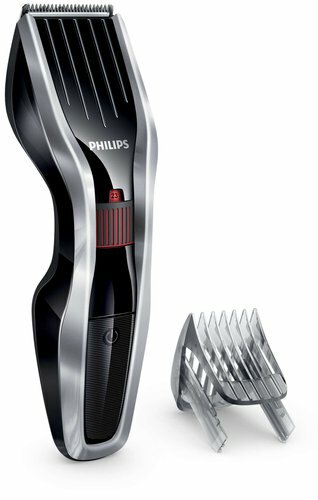 The HAIRCLIPPER Series 5000 is built to last, and engineered to perform. 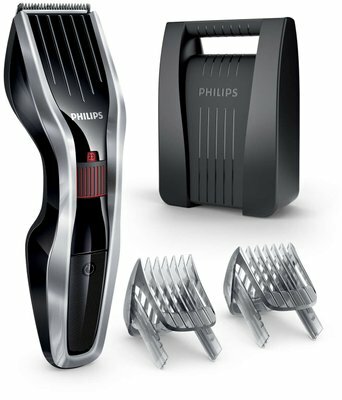 The innovative cutting element, stainless steel blades and adjustable hair comb are designed to give you a fast, sharp cut, time after time. Great product. Seemed a little too light at first, but works splendidly once charged. Glides easily as it cuts and is very easy to handle when clipping own hair or someone else's.